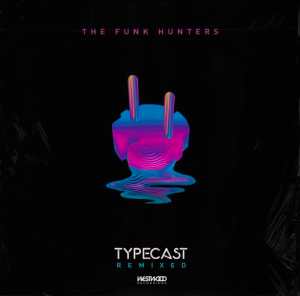 Out now via Westwood Recordings, The Funk Hunters “TYPECAST REMIXED” album features 21 remixes of select singles off the original TYPECAST LP, on the one-year anniversary of its release. 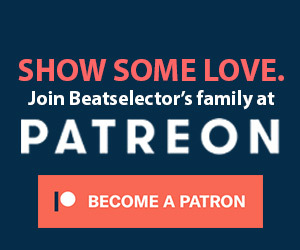 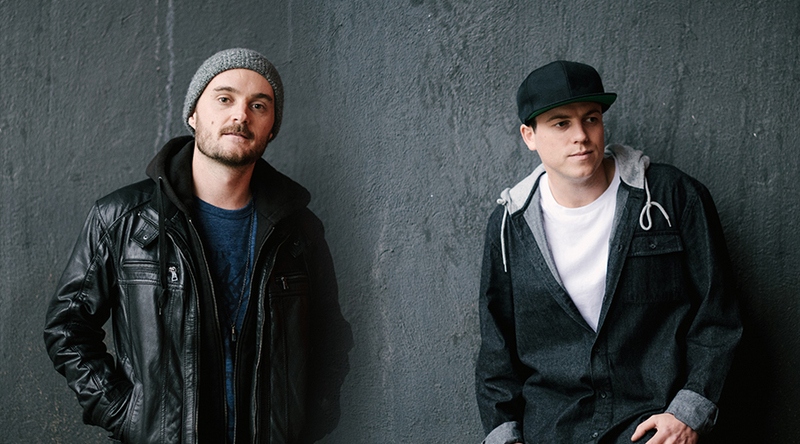 The album comes as The Funk Hunters prepare for their biggest festival touring season yet, with upcoming appearances at Coachella, Electric Forest, Shaky Beats, Outside Lands, and more to be announced. 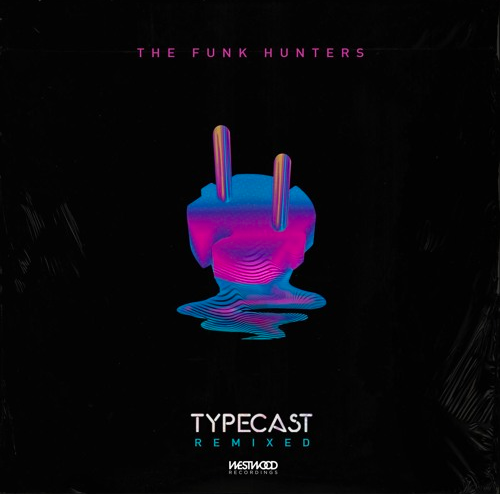 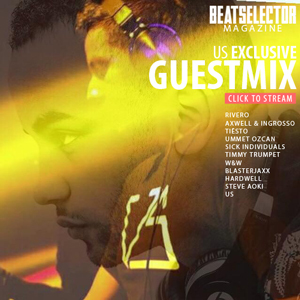 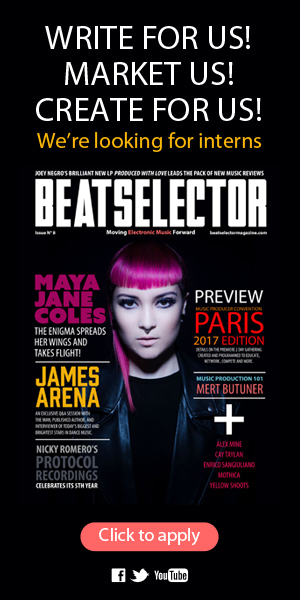 No Replies to "The Funk Hunters Release "TYPECAST" Remixed LP"